I had an out of town client contact me regarding their Winnipeg listing that was active for just over two full years. 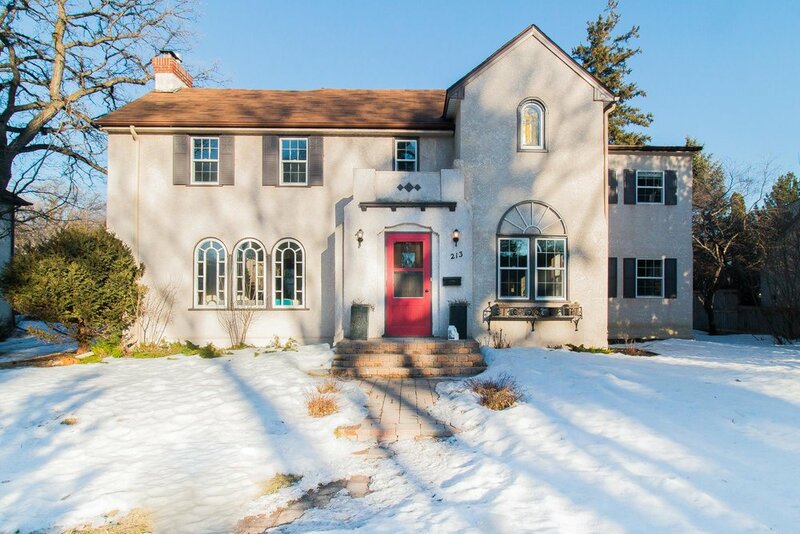 It was a great home in one of the most sought after neighbourhoods in all of Winnipeg. This was a gorgeous home nestled in among multi million dollar homes and it should have sold quickly for the price they were asking. No question. When I began to investigate what might be wrong with the listing I was told that the agent representing it had approximately 4 showings in those two years. Four. That's all. The agent representing this home is arguably one of the city's most prominent and successful Realtors. So, as you can imagine, I was quite eager to see the home. When I got there it was clear what the problem was. The sidewalk has't been shoveled once during the winter, there are multiple holes in some of the walls, light bulbs missing... Complete and total neglect. The agent has't lifted a finger to get this property sold. They haven't even made an effort to have the property present well, let alone reach out and market it to anyone. This agent represents themselves as an upscale realty specialist with decades of experience but basically took the owners for a ride. A very very long and VERY EXPENSIVE ride. I agreed to take the listing and we set out to teach a valuable lesson. My team and I came in and did what we do best. We listed the home at the same price and got it sold in two weeks. So... How exactly did we do this?